A Year of Being Here: Jane Hirshfield: "My Weather"
"My Weather" by Jane Hirshfield. Published in Poetry, September 2012. 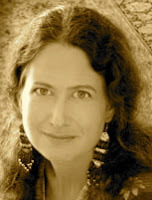 © Jane Hirshfield. 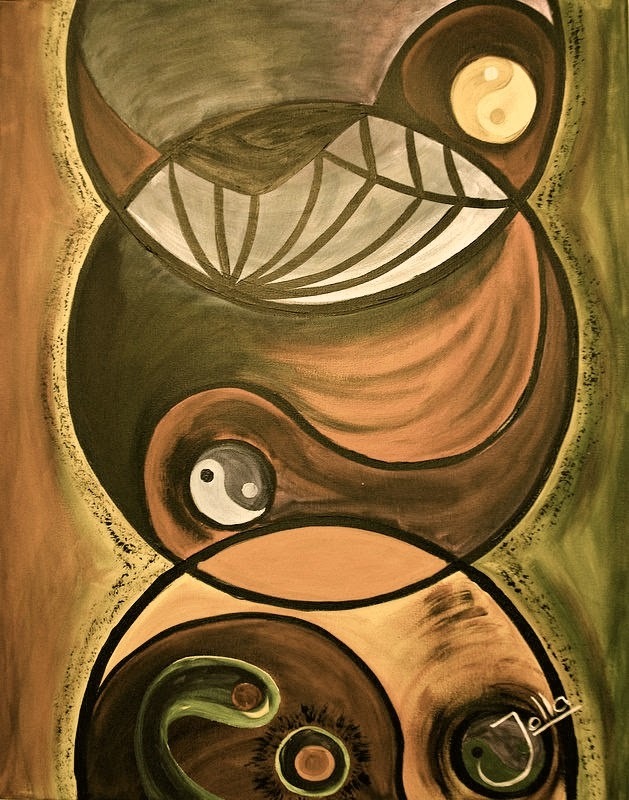 Image credit: "Molecules of Emotion," painting by Jolanta Anna Karolska (originally color).